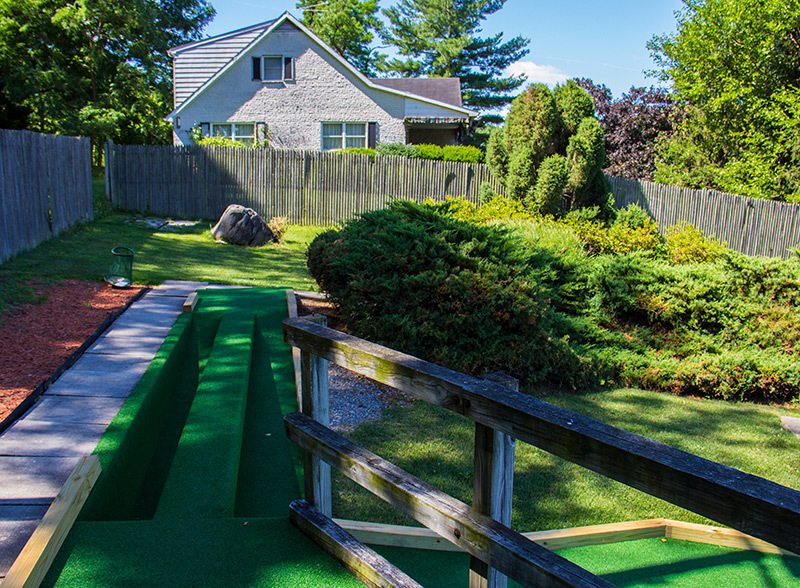 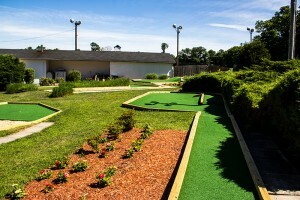 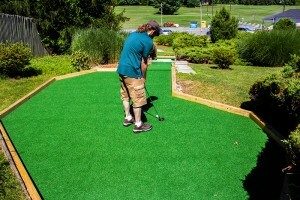 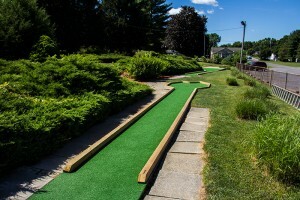 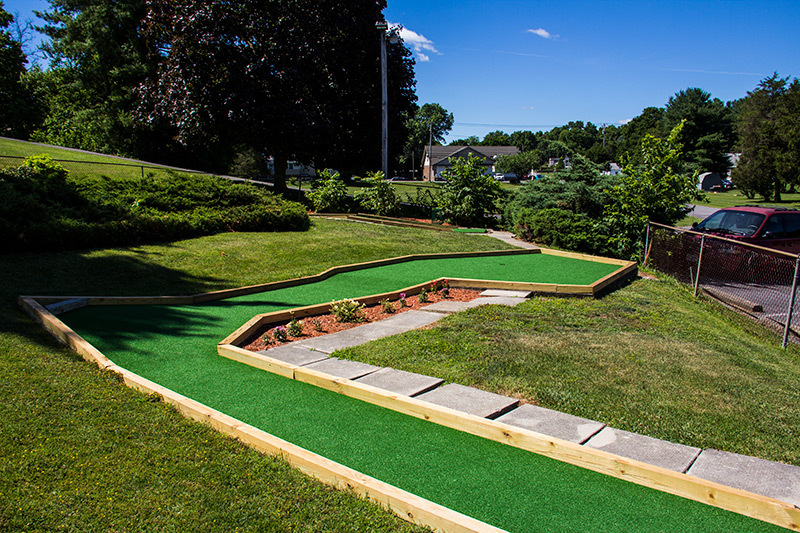 Our putt-putt golf course is prefect for an outing with family or friends. You’ll find our course both challenging and fun. 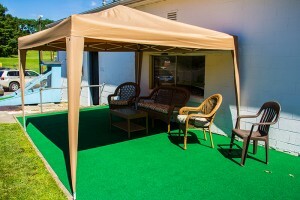 And if you need a moment out of the sun, check out our brand new patio!